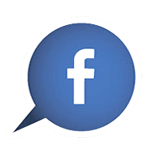 Buying Facebook comments is a great way to promote any organization or business. It enhances the likes acquired, influencing the thinking of new visitors and attracting new spontaneous comments. 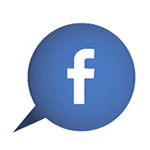 Buy comments to your Facebook page and get all the fame you deserve!